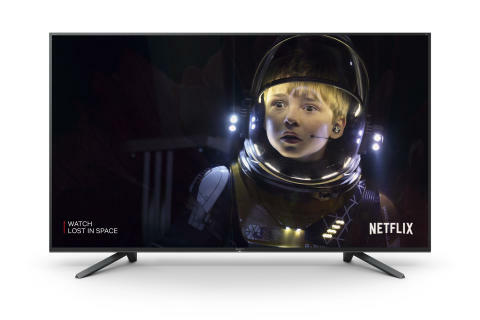 Sony and Netflix unveil Netflix Calibrated Mode for Sony BRAVIA MASTER Series televisions. This mode is specially designed to ensure picture quality preservation according to the filmmaker’s vision and intent. The new cutting-edge MASTER Series AF9 OLED and ZF9 LCD televisions from Sony with the exclusive Netflix Calibrated Mode are now available for pre-order with in-store availability expected in September. The new cutting-edge MASTER Series AF9 OLED and ZF9 LCD televisions from Sony mark a significant milestone in bringing the very best picture quality home by faithfully conveying the creators’ intent.